The Sugarloaf Mountain, or Morro do Pão de Açúcar is a natural sculpture, localized in Rio de Janeiro, Brazil. It is formed by a metamorphic rock that emerged about 600 million years ago due to changes in pressure and temperature. 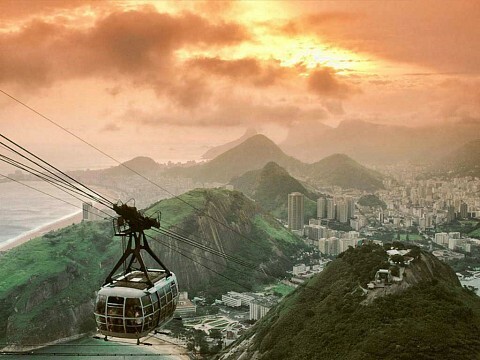 This attraction, of 1,299 feet high above sea level, attracts people from all over the world. 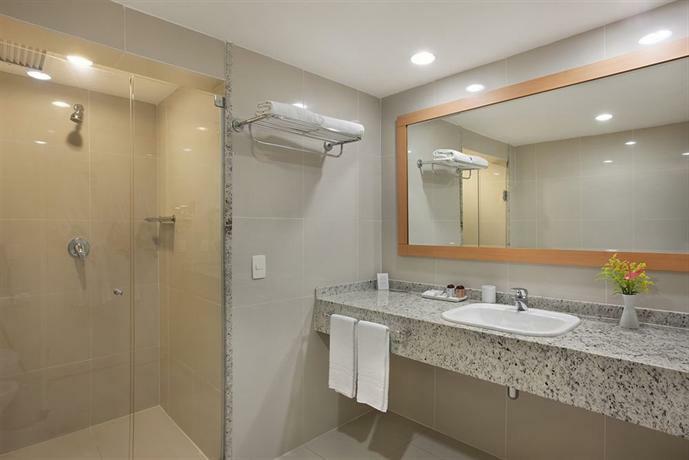 After Christ the Redeemer, it is one of the most popular attraction for those who visit Rio de Janeiro, also known as Marvelous City. Like all ancient sculptures, the Morro do Pão de Açúcar also hides several legends, passed down from generation to generation, which we do not know if it is true or not. 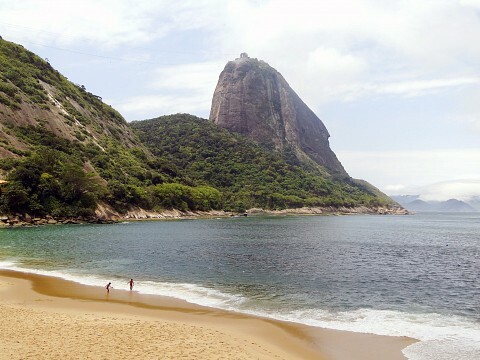 One of these legends states that at 11:00 AM we can see a shadow, about 120 feet high, into the cavity of the rock, which resembles the silhouette of a Straddle bird called Íbis do Pão de Açúcar. In Egyptian mythology, there is a figure of a giant (representing humanity) lying down, chained to the Íbis bird at their feet. This image can also be found over the Pão de Açúcar, where the silhouette of the giant is represented by the mountainous city, the trunk by the Maciço da Tijuca, the chin by the Pedra da Gávea, and the feet are represented by Pão de Açúcar. 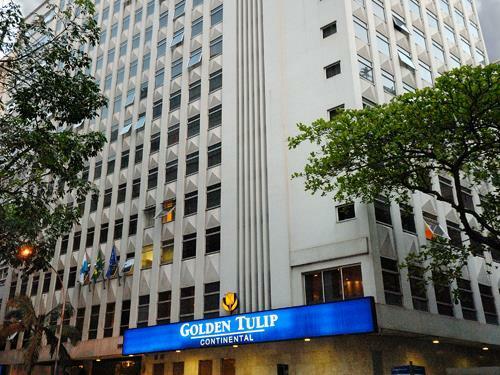 For these similarities, there is a version that the Egyptian people would have been the first tourists to set foot in Rio de Janeiro, even before the birth of Christ, and this mythological figure was based on this vision. Other people also claim that it is possible to see an image, about 200 feet high, which is the silhouette of an old man called the Guardian of the Stone, or “Guardião da Pedra” for the natives. 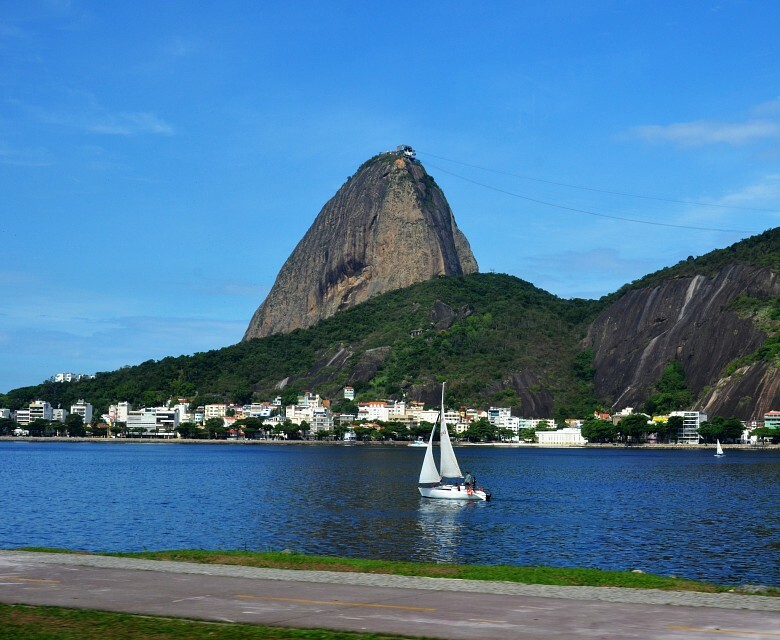 According to the legend, this was an image of Saint Peter hugging the Pão de Açúcar Hill, which represents the church. Above his head we can see a yarmulke – exclusive beret bishops – and because of that, St. Peter was considered the bishop of bishops. 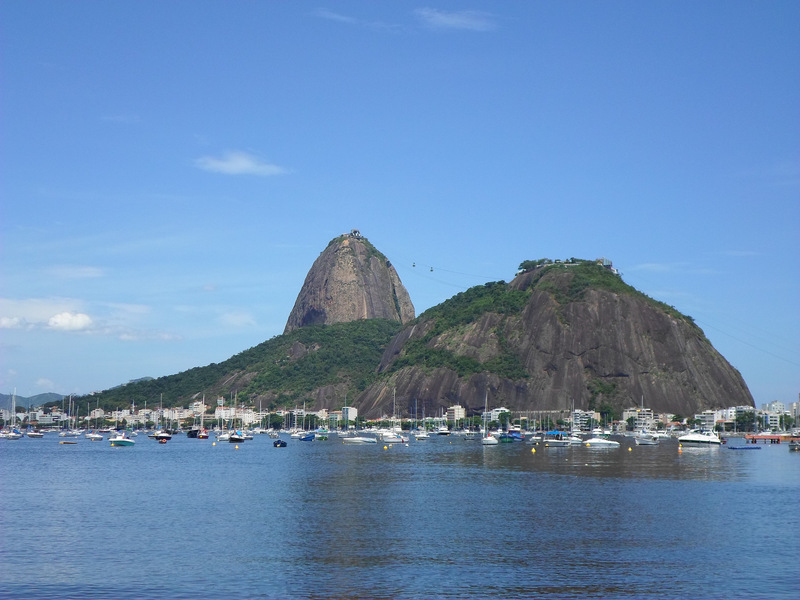 There are different versions about the origin of the name ‘Morro do Pão de Açúcar’. The historian, Vieira Fazenda, affirms that the name was given by the Portuguese. This came up during the cultivation of sugar cane in Brazil. The cane juice was boiled and refined, forming blocks of sugar. These blocks were then arranged in a form of clay – called Pão de Açúcar – to be transported to Europe. The similarity between the hill's shape and the form of the clay gave rise to this name. “Pau-nh-açuquã” from the Tupi, given by the Tamoios, who were the first inhabitants of the city. This name means "high, isolated and pointy hill". “Pot de beurre” which means “Pot of Butter” – given by the first French invaders. “Pão de Sucar” – given by the first Portuguese colonizers. “Pot de Sucre” which means “Sugar Pot” – given by the second French invaders. “Pão de Assucar” – given by the Portuguese people, spelled with two ‘s’, formerly common in Portuguese. 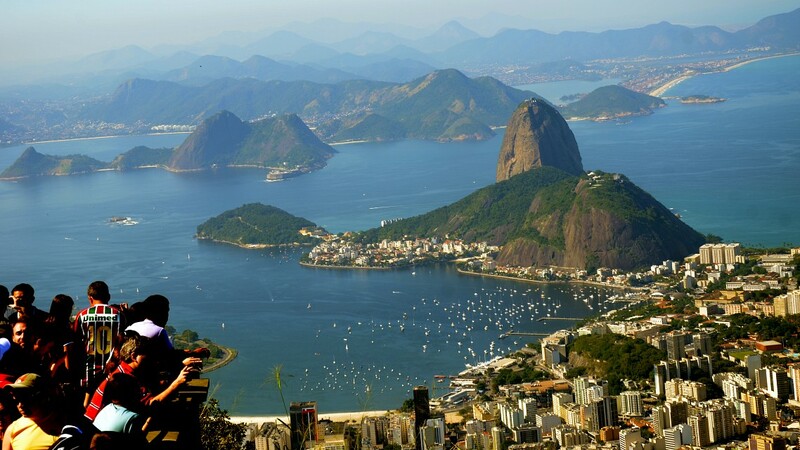 “Pão de Açúcar” – the current name was formalized in the 19th century when Rio de Janeiro welcomed the artists, Rugendas Johann Moritz (German painter) and Jean Baptiste Debret (French graphic artist), who highlighted the beauty of the Pão de Açúcar Hill in his masterpieces. 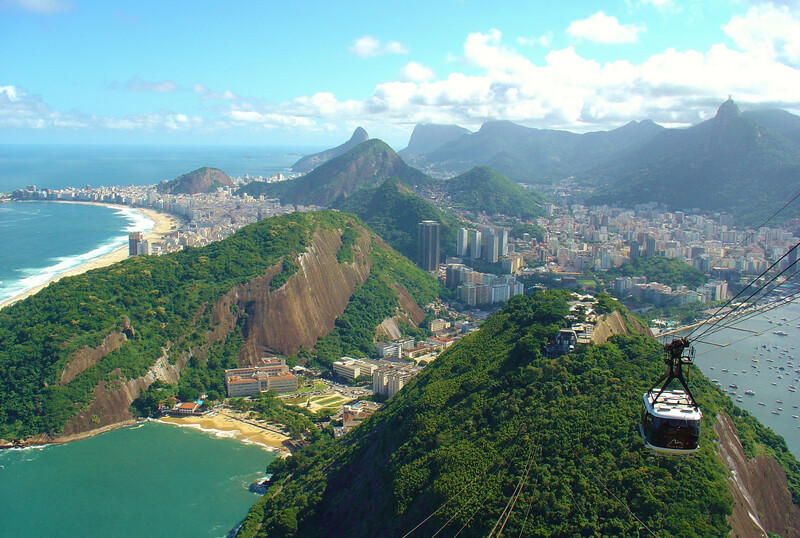 In 1907, the Brazilian engineer, Augusto Ferreira Ramos, had the idea to build a cable car that takes tourists to the top of Morro do Pão de Açúcar. His idea was approved by the city government in 1910, after that Augusto wasted no time and the construction of his project in the same year. In January of 1913, the two sections had been completed, and during the inauguration of the project, several people expressed their interest in travelling via the cable car. The first model of the cable car, also known as “Bondinho”, worked for 60 years with the capacity to carry 23 people. In 1972, the “Bondinho” had undergone some changes, increasing their capacity to 72 passengers. 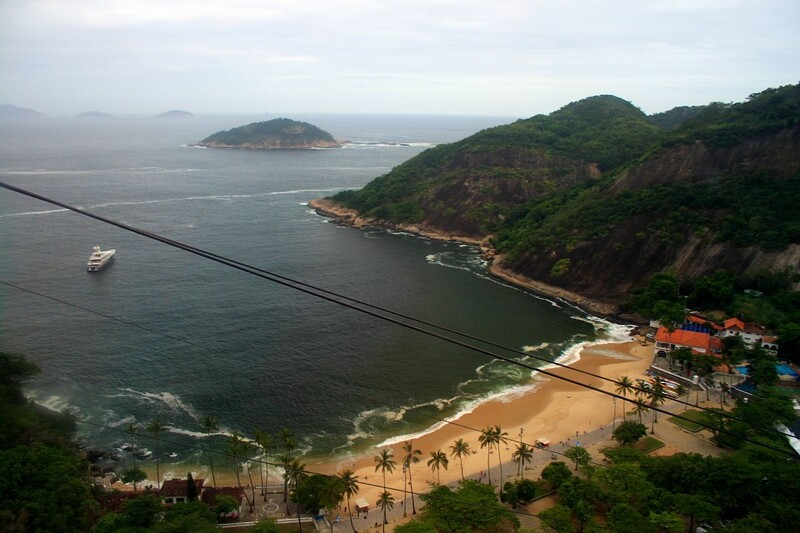 In 2008 came the latest renovation to the cable car, the cars became more rounded and a sound system was installed inside which plays Brazilian music as ambient sound. This new model has the capacity to carry 60 passengers. Currently there are two lines, with two cable cars working on each line, making the shuttle. 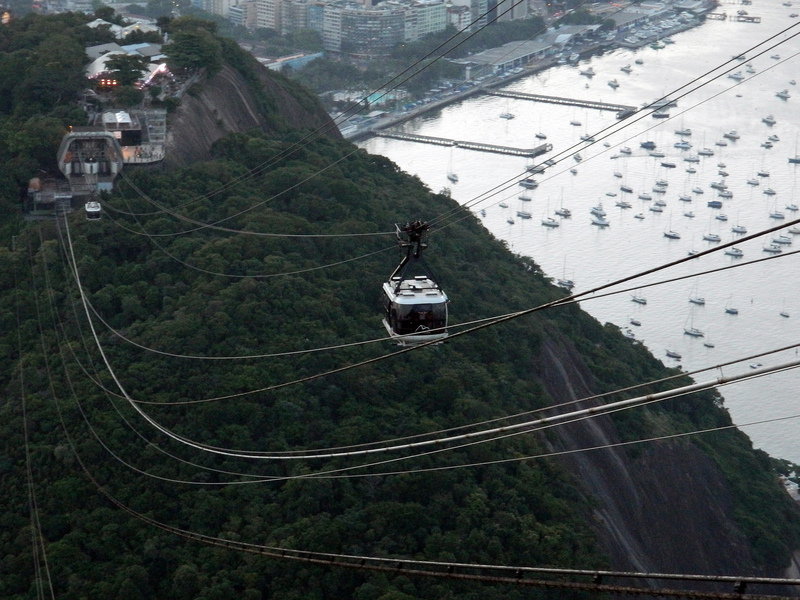 The cable car runs two different routes, leaving the starting point every 20 minutes. 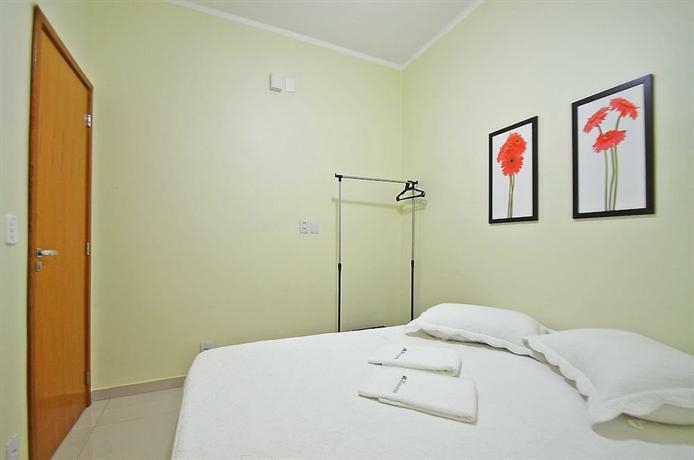 The first path is from Red Beach to Urca Hill, and the second from the Urca Hill to the Pão de Açúcar Hill or Hill of the Sugar Loaf. The cable car only takes 3 minutes on each stretch. 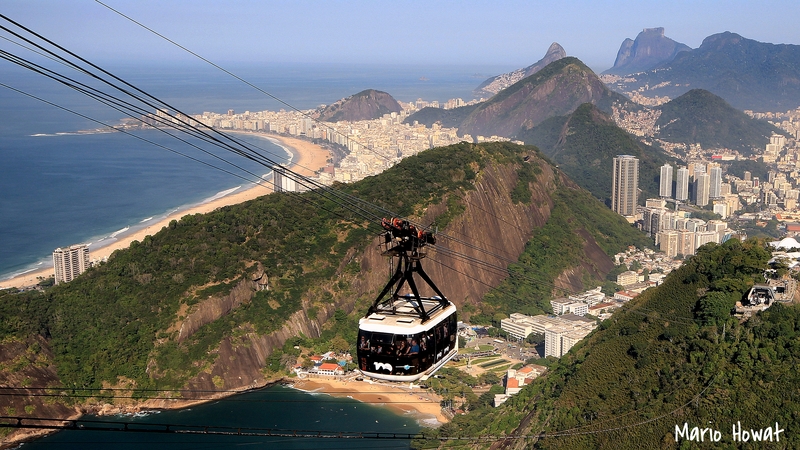 It is the only cable car in the world that has completely transparent sides, providing the best view for tourists. 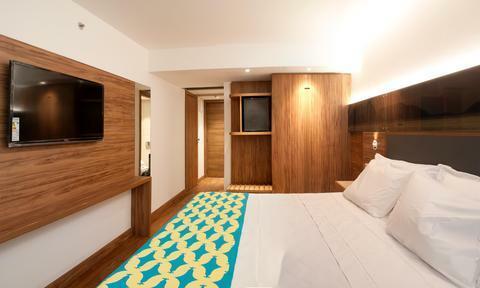 In its construction, an acrylic called "plexi glass" of aviation technology was used to ensure the high quality.